Add some interest to your living room walls with a display of some stylish coffee table books or some of your favourite novels (especially if your coffee table is too small to display them there). And you can keep rotating them to keep things fresh. It’s sure to be a talking point when you have guests over. 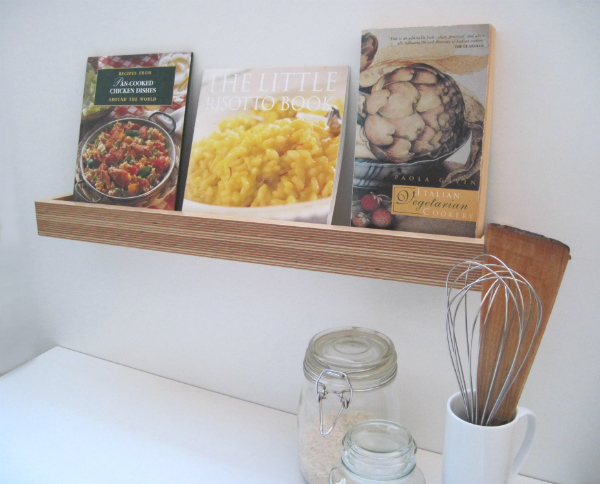 Hang a floating shelf in the kitchen and make a feature of your favourite cook books. They are also the perfect size to use as a spice rack. 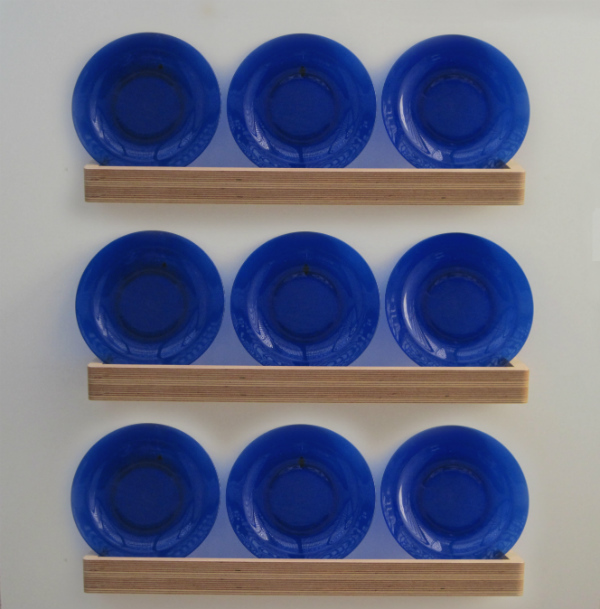 Or add a rustic feel to your kitchen or dining area by hanging a series of three floating shelves and display your favourite plates on them. 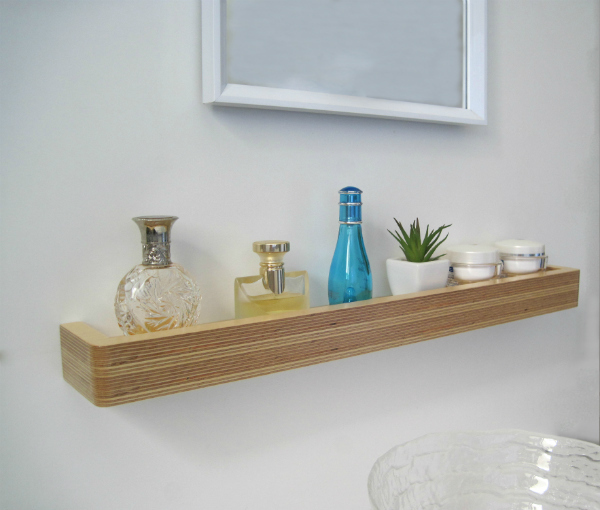 The picture shelf makes an elegant slim bathroom shelf to hold your toiletry essentials or you can make a display of some beautiful glass bottles. In a small bedroom where there is no room for standard size bedside tables, use picture ledge shelves as bedside tables. 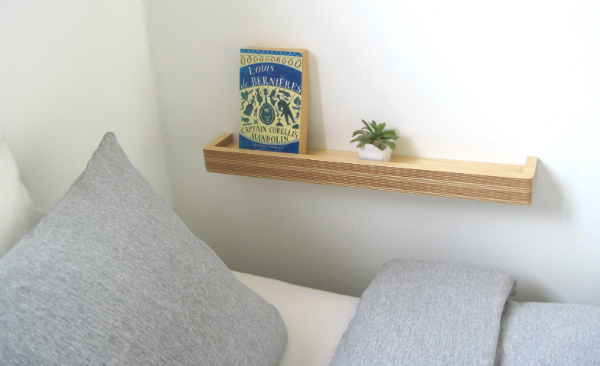 Small enough even for the tiniest of bedrooms, use them to hold your book, glass of water and other nightstand essentials. 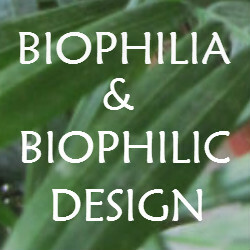 Small plants and succulents can get a bit lost on their own. 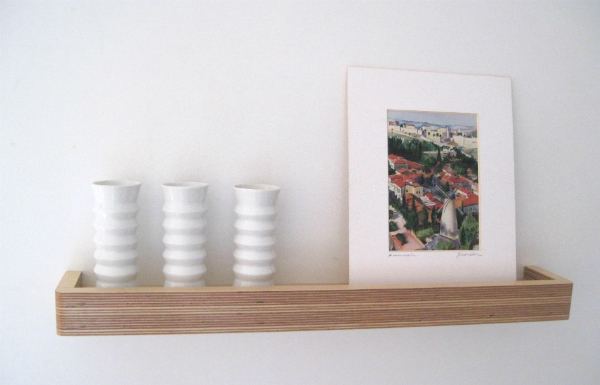 So make a feature of them by grouping them together on a picture ledge floating shelf. Make a focal point on your wall with rows of small succulents. 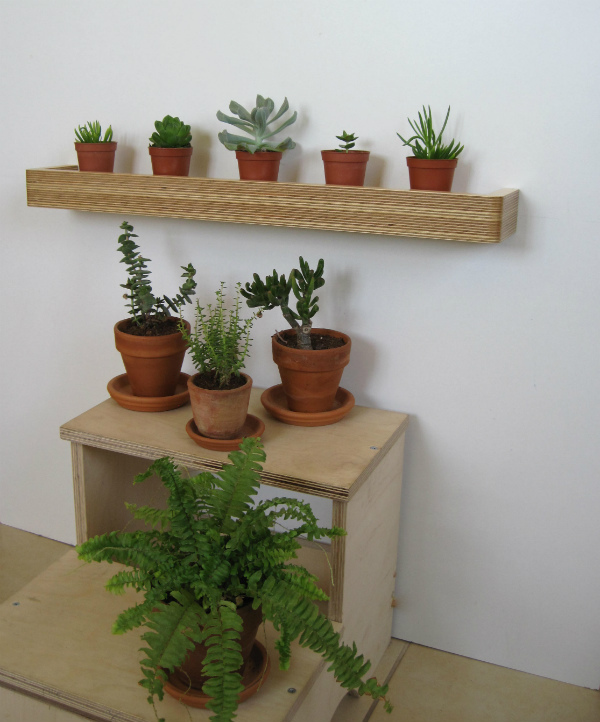 Or use a floating shelf as part of a larger display with other plants. Forever losing your keys, wallet or phone? 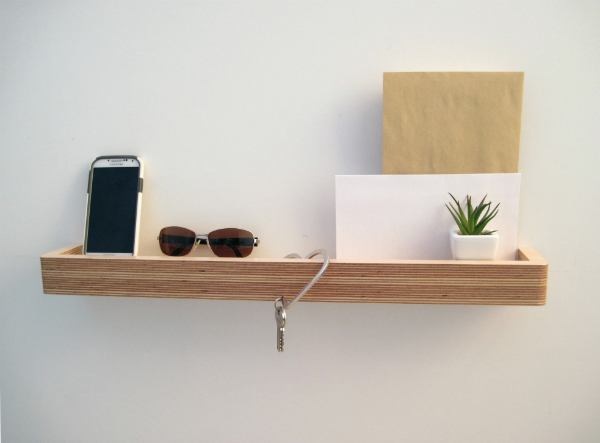 Then use a picture ledge as a landing strip in your hallway where to hold all your essentials. That way, when you need to dash out in a hurry you’ll have everything immediately to hand. 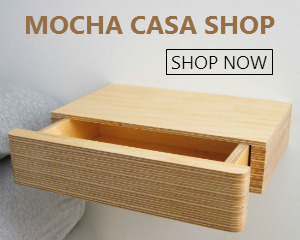 The slim size of the floating shelf makes it ideal to use in a narrow hallway in place of a console table. If you have children and are forever tripping up on their toys, a series of floating shelves on their bedroom wall or in a playroom is a great way to clear some of that clutter off the floor. 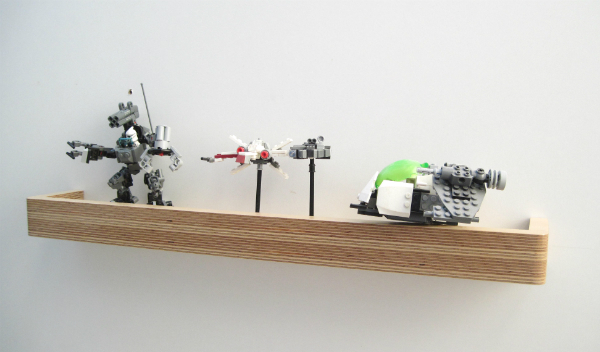 They can also use a picture ledge as a shelf to show off their best lego models. Inspired? 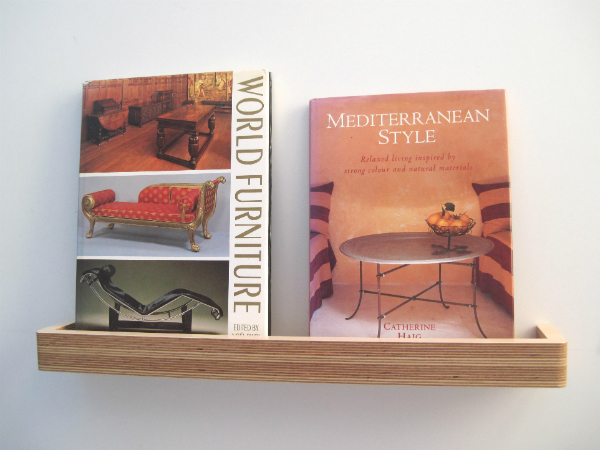 See more details about the Picture Ledge Floating Shelves here.